Manning is using Smore newsletters to spread the word online. 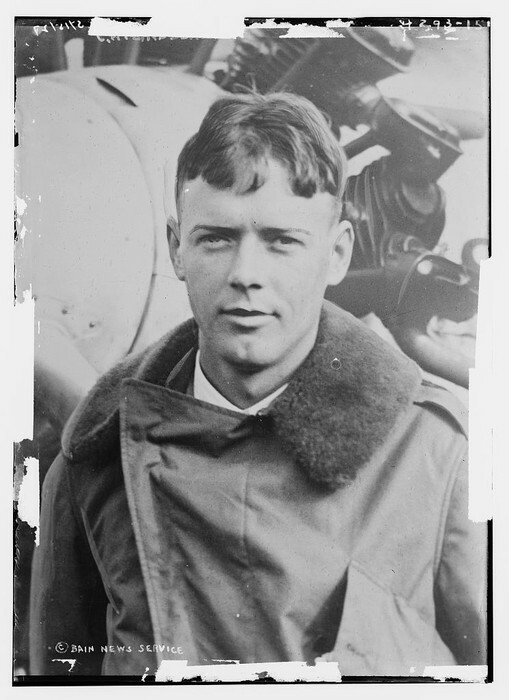 Do you know anything about Charles Lindbergh? If you have not heard of him then you should read this biography. Charles was born on February 4, 1902 in Detroit, Michigan. 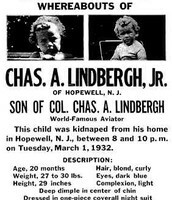 His parents were Charles Lindbergh and Evangeline Lodge Land Lindbergh. Charles was very interested in Germans. He was interested in them because, he liked how they built their airplanes. He was also really interested in machines. So, in 1912, he attended his first airshow. Later on, he left his home to go to a college in Wisconsin. But school got boring for him after a few years. He was more interested in flying planes. But back then airplane flight was new, so he left his college and entered a flying school in Nebraska. After the flying school Charles became a Barnstormer. A Barnstormer is someone who does tricks while flying a plane. Then, in 1924 he joined the U.S. Army Air Corps Reserve. Charles joined the army because he wanted to be a real pilot. In 1925 he became the first pilot to graduate from the U.S. Army Air Corps Reserve service flying school. After the army Charles started working as a Airmail pilot (an Airmail pilot delivers mail). Back in his time delivering mail by airplane was a new idea. He married Anne Morrow, on May 27,1929. Charles and Anne had a baby and named him Charles A. Lindbergh Jr. 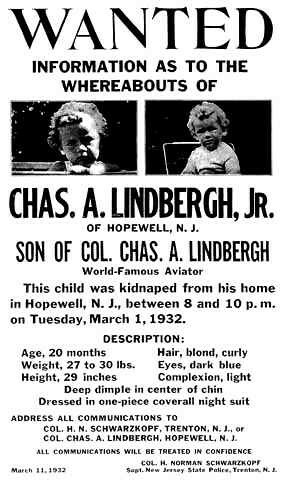 Sadly in 1932, their baby was kidnapped on March 1, 1932. They found their baby dead in the same year that he was kidnapped on May 12. Police think that Charles Jr. died because when the kidnapper was standing on a ladder with him, the ladder broke and he fell and hit his head against the side of the house. Then, throughout 1935-1939 he lived in Europe to get away from the U.S. spotlight. He lived in Europe because he didn´t like being famous and because he was overwhelmed by all of the questions people kept asking him. Charles also spoke against war. 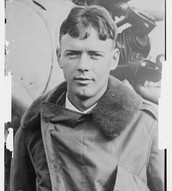 Charles Augustus Lindbergh died in Maui, Hawaii, on August 26. Charles died because of cancer. He was 72 when he died. He has many contributions, but here are a few of them.. A man named Raymond Orteig offered a prize to the first person to fly nonstop across the Atlantic ocean solo. The prize was $25,000!!! In 1927 Charles decided to fly non-stop across the ocean in order to win the prize. Lots of businessmen in St. Louis gave him money to construct a plane, so that he could fly across the Atlantic ocean and win the prize. The businessmen gave him money because Charles said that he was going to pay them back with the $25,000 from the Orteig prize. When he was finished building the plane he named it, ¨ The Spirit of St.Louis¨. At 7:52 a.m. Charles took off from Roosevelt Field, near New York City, on May 20, 1927. His famous flight took 33 hours! He stayed awake by flying close to the ocean water and by not eating the sandwiches he packed because it´s easier to stay awake on an empty stomach.While, he was flying across the ocean he experienced mirages and hallucinations. After, his flight Charles got lots of rewards. President Calvin Coolidge gave him the Distinguished Flying Cross. Also, by congress he was awarded The Medal of Honor. In 1954 he got The Pulitzer Prize for his plane ¨ The Spirit of St.Louis¨. Charles had lots of important traits, but I can´t write them all down. So here are a few. In my opinion Charles was brave because he helped wild animals and he flew solo across the Atlantic Ocean. I also think that he was very kind. I think that because he saved endangered animals and he helped create a early artificial heart. Finally, I think that he was talented because he built his own airplane and because he was able to stay awake for more than 24 hours without help. 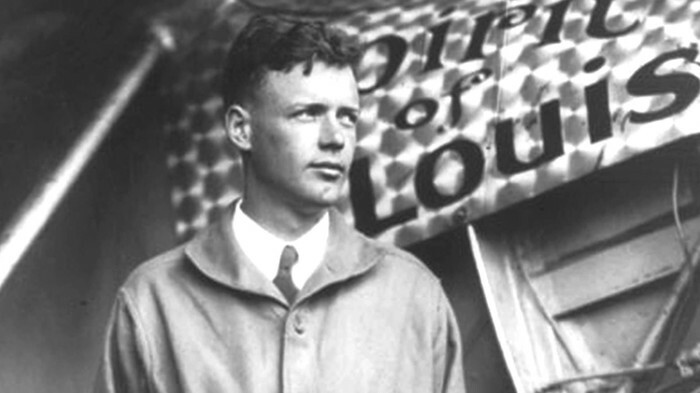 I hope that you now know a lot about Charles A. Lindbergh.